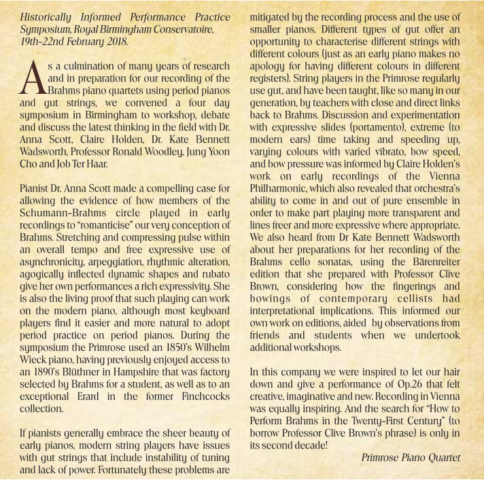 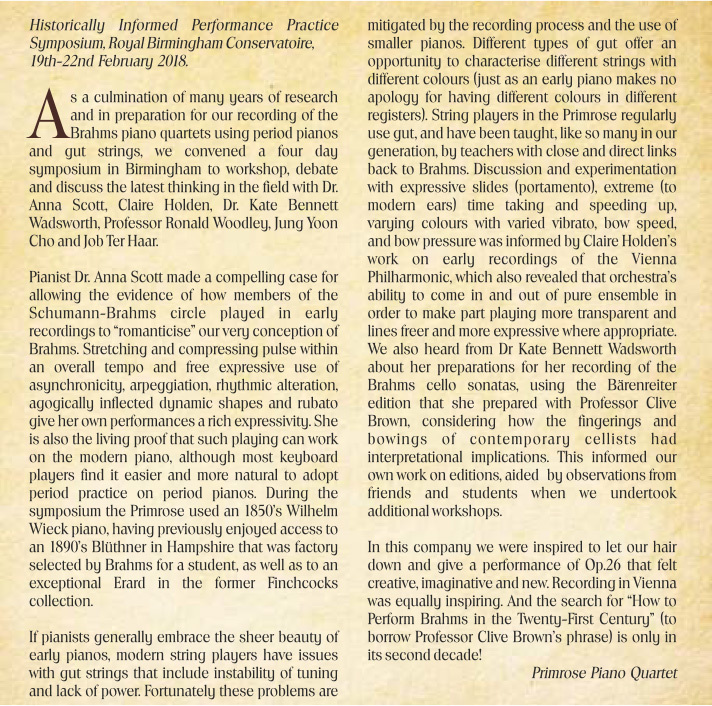 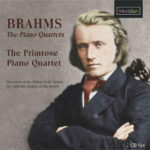 The culmination of many performances, and years of research into historically informed performance practice and period instruments, the Primrose Piano Quartet are delighted with this 2 CD set of Brahms’ magnificent works for the ensemble. 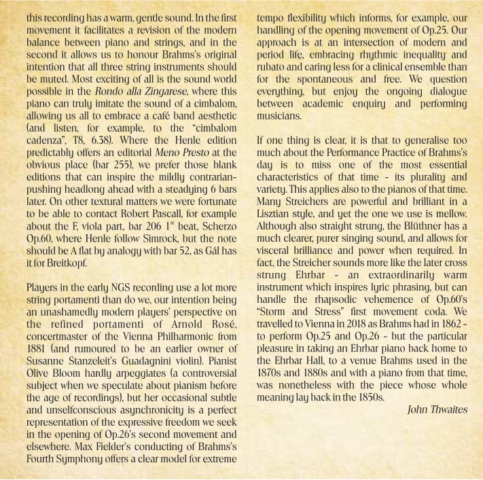 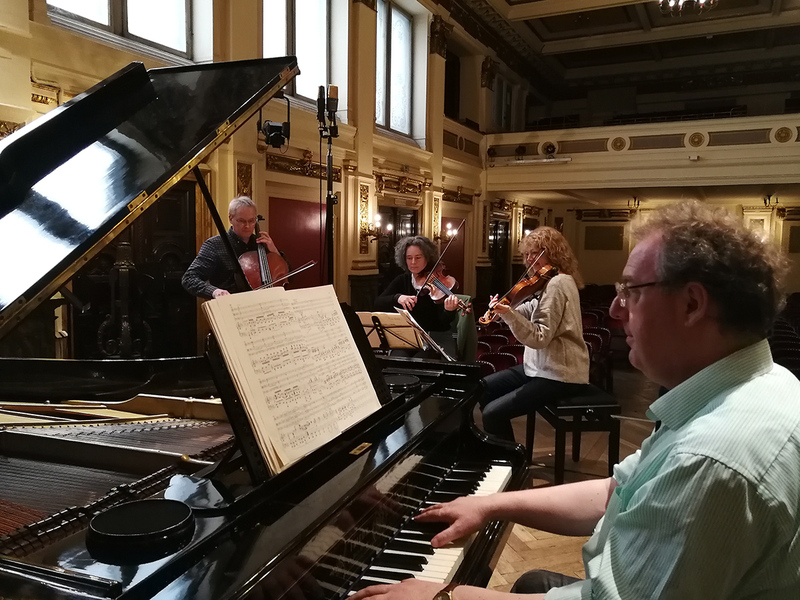 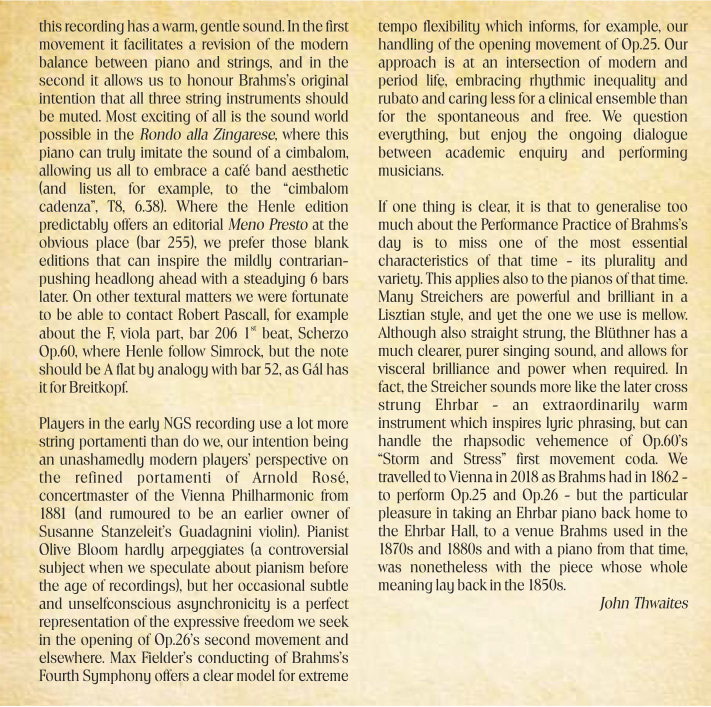 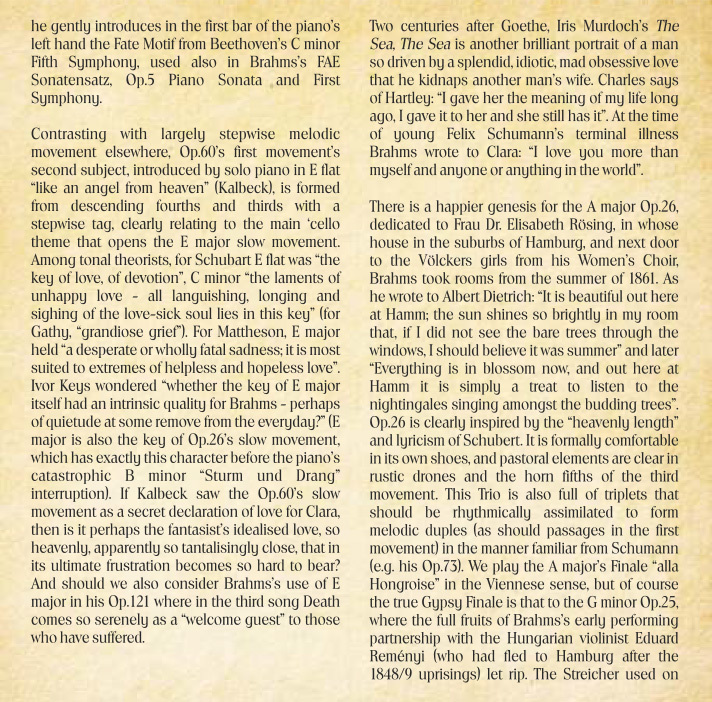 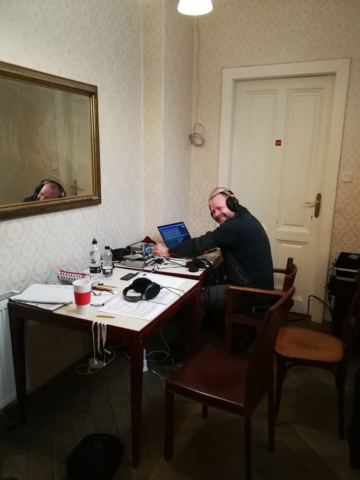 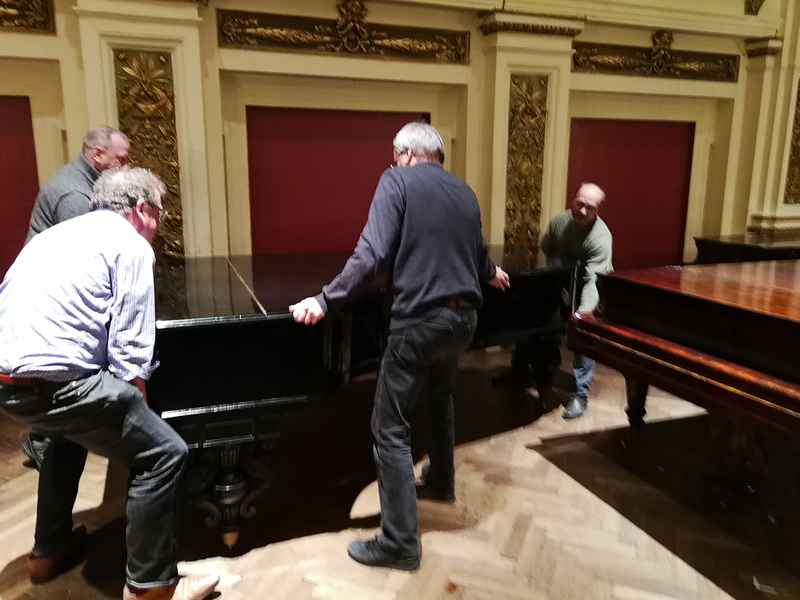 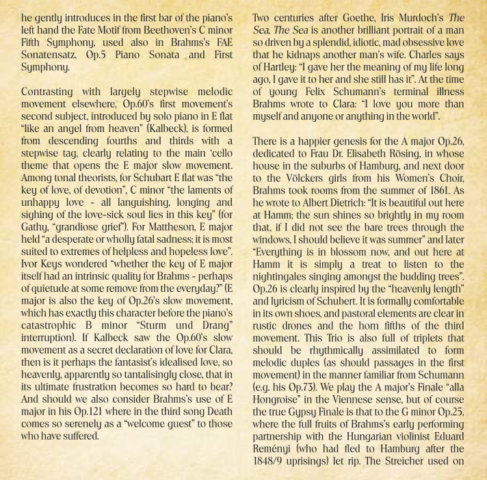 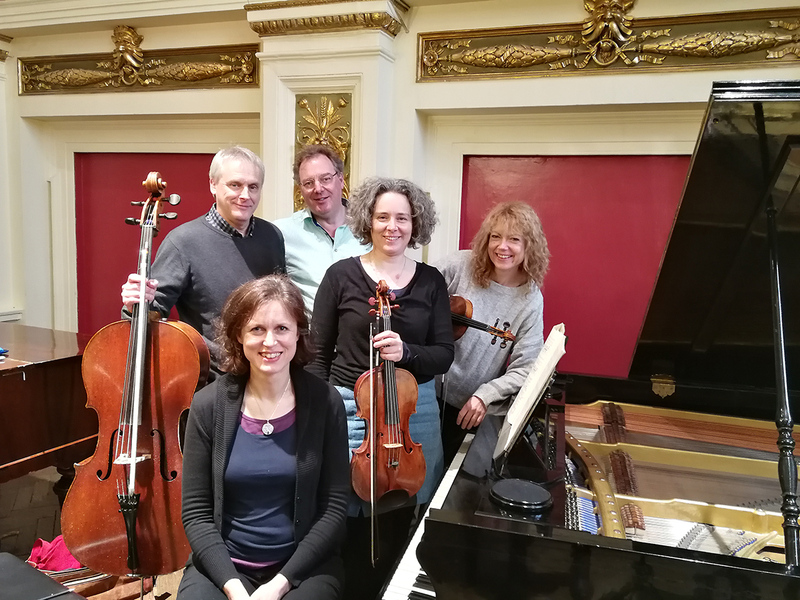 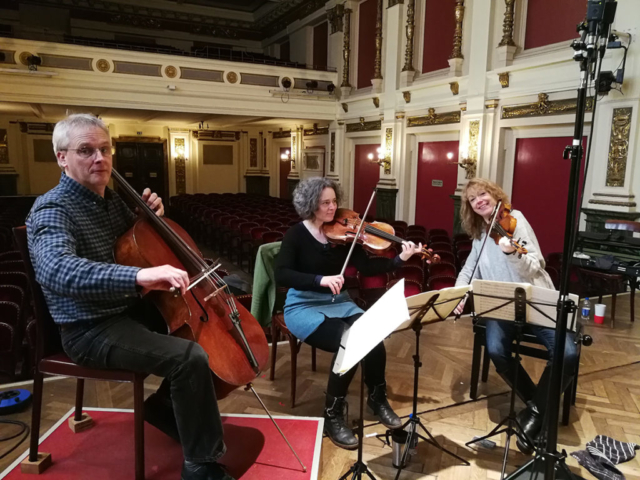 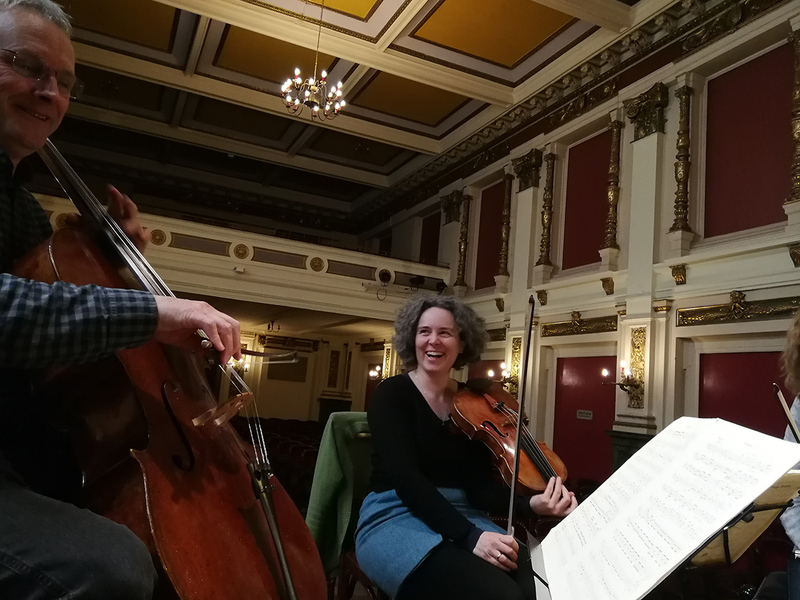 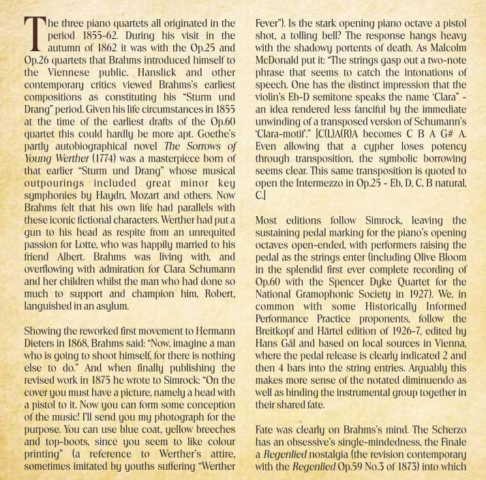 Recorded on location in Vienna – using a different nineteenth century piano for each quartet, and gut strings similar to those in use at the time – the ensemble felt inspired to let their hair down and give performances which are creative, imaginative and new. 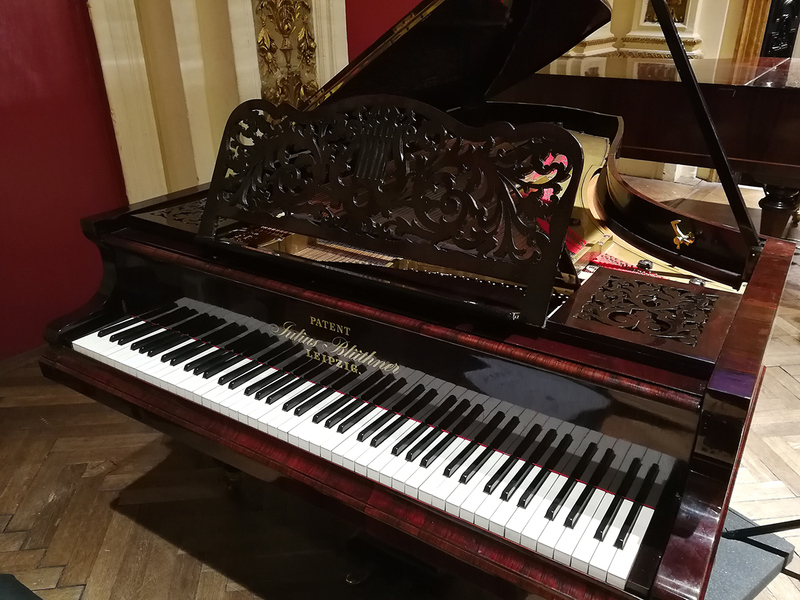 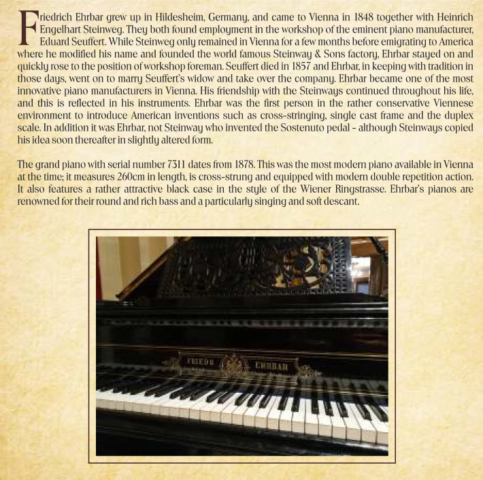 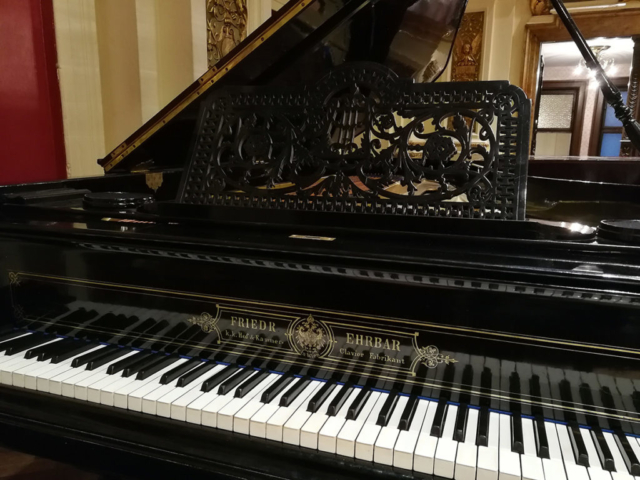 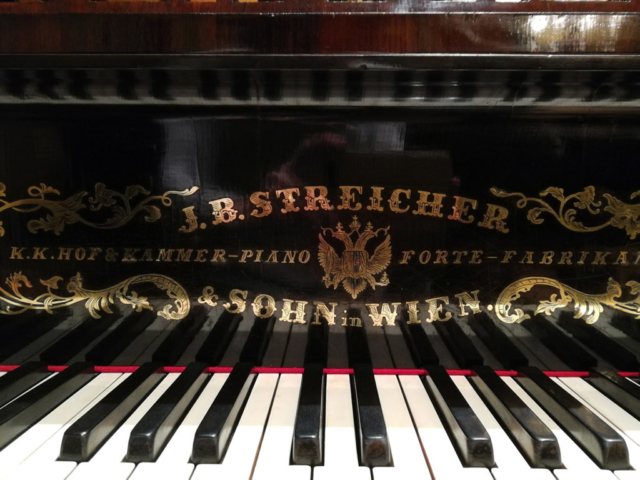 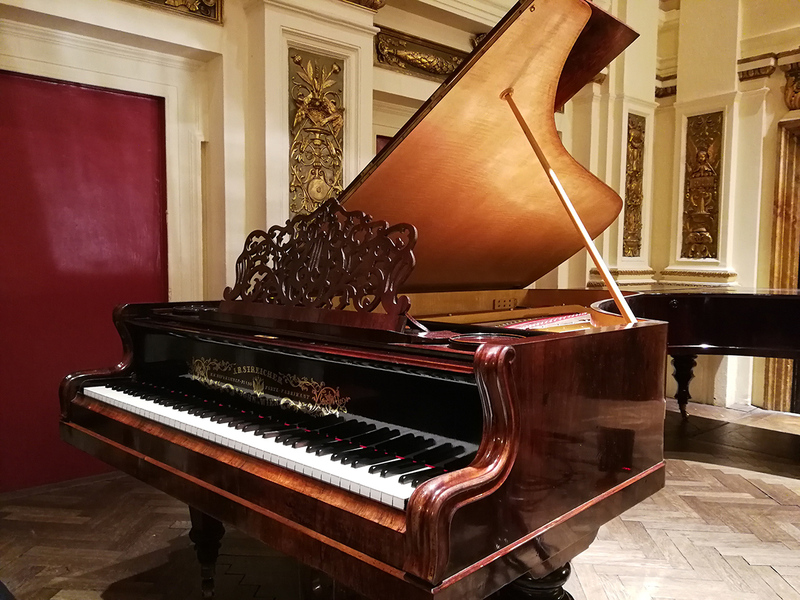 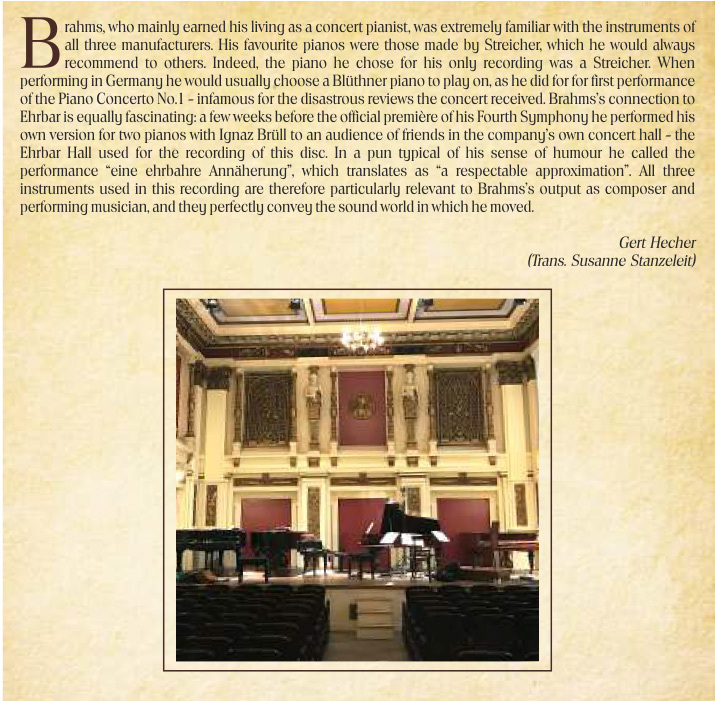 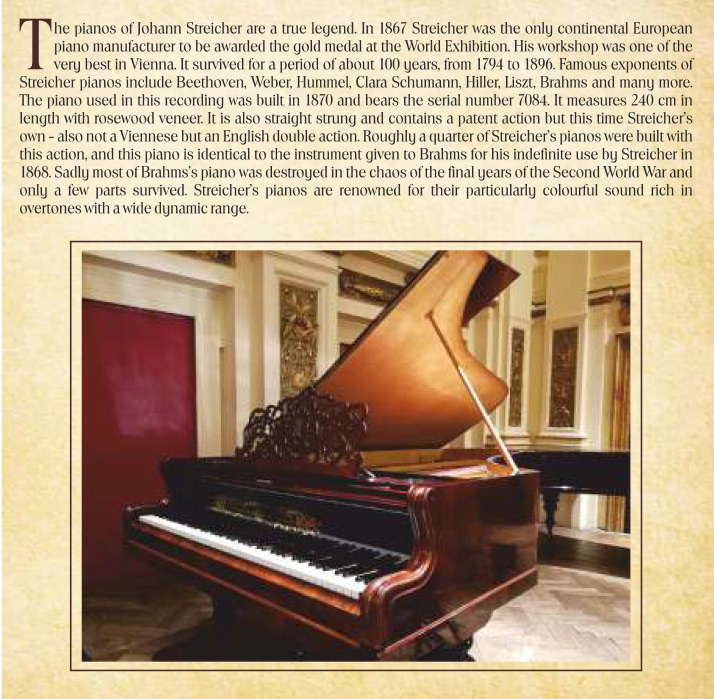 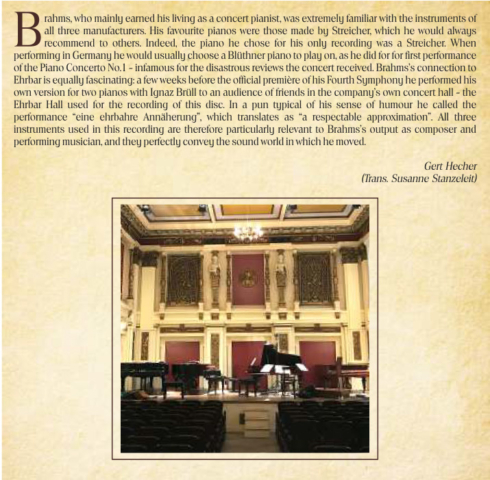 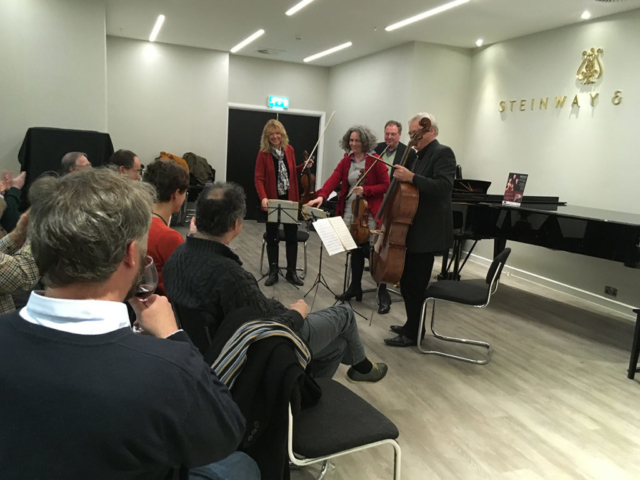 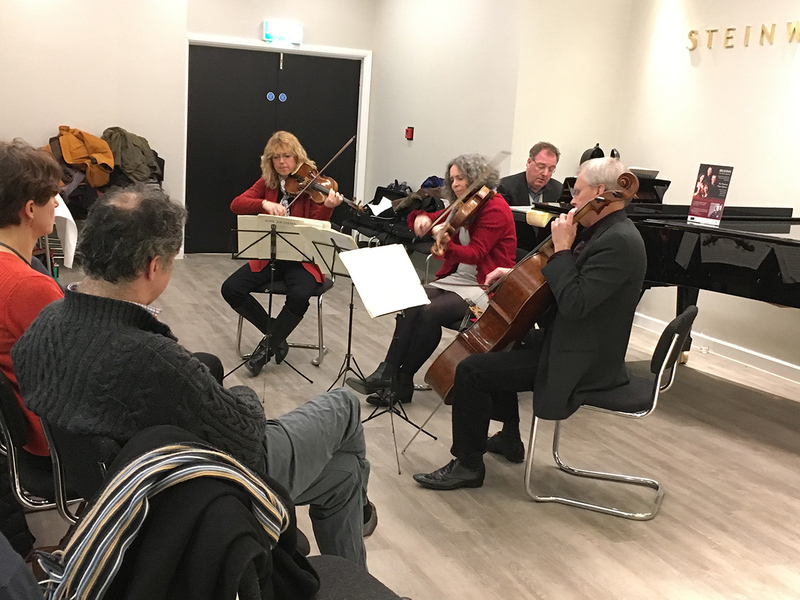 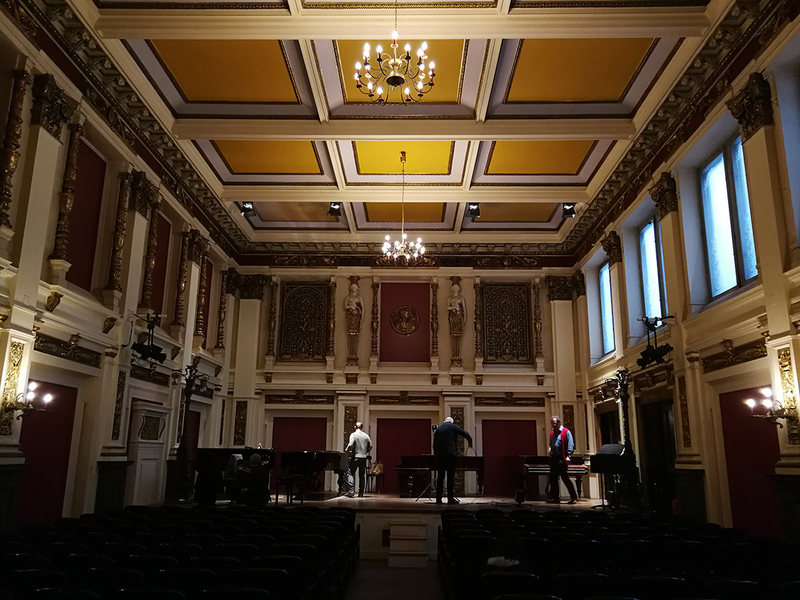 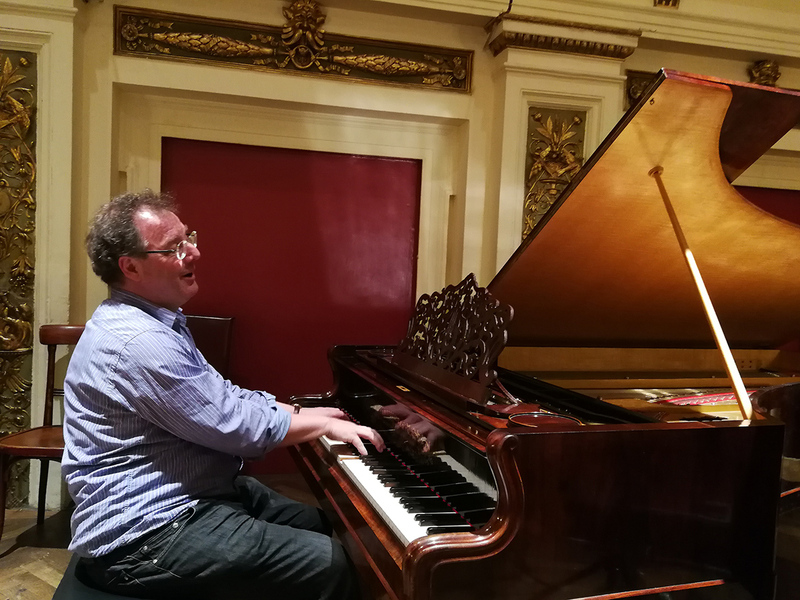 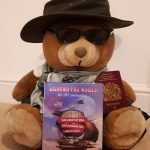 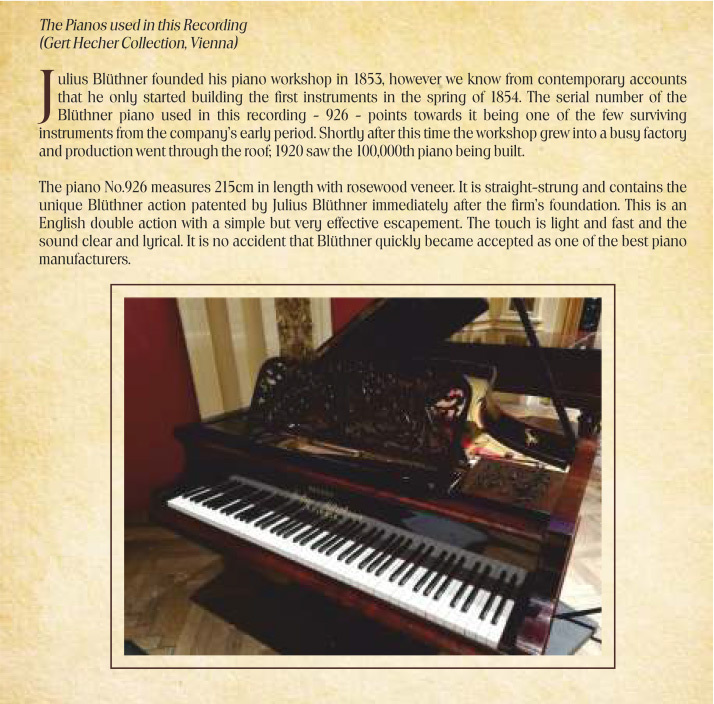 The CD was launched at Steinway Hall in London in February 2019. 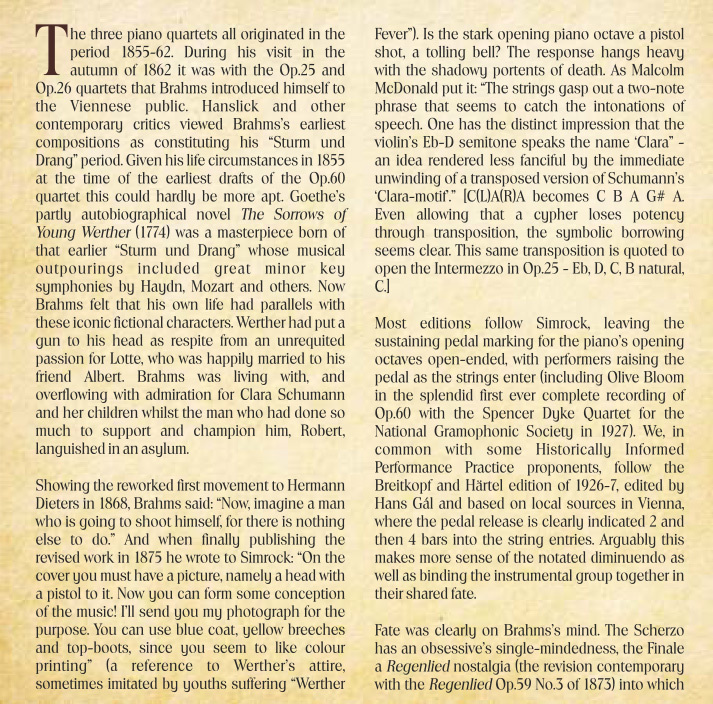 Composed during the middle years of the 19th century, the piano quartets of Johannes Brahms (1833 – 1897) display the composer’s symphonic mastery in their scope of Romantic expression and range of development, and owe a debt of inspiration to personal and performing partnerships with the Schumann family and Hungarian violinists, Eduard Reményi and Joseph Joachim.